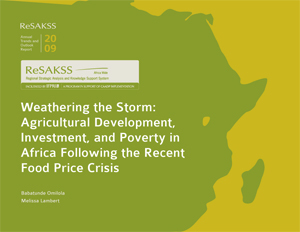 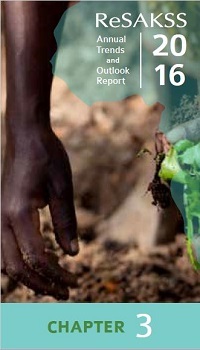 This 2012 Africa-wide Annual Trends and Outlook Report (ATOR), the fifth issue of the series, is only the second to examine in detail a featured topic of strategic importance to the Comprehensive Africa Agriculture Development Programme (CAADP). 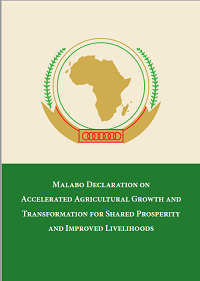 The ATORs are designed to assess country, subregional, and Africa-wide performance against CAADP and other development goals and to provide an outlook for future performance. It is hoped that the analysis will contribute to improved policymaking, dialogue, implementation, and mutual learning processes of the CAADP implementation agenda.